Episode 85 with Danette Smith is now available. 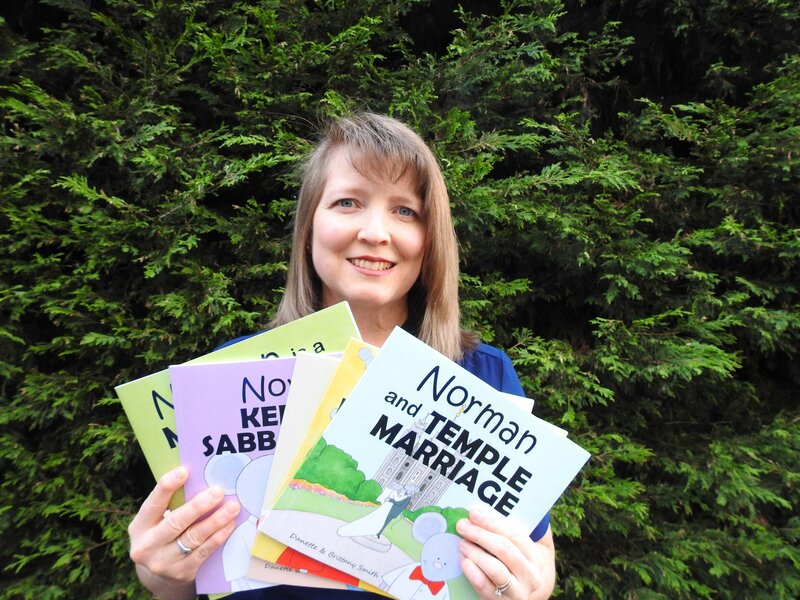 Danette is the author and illustrator of the adorable Norman the Latter-Day Saint children’s book series. We talk about growing up in an art-focused home, what lead her to live in beautiful British Columbia and how she and her daughter made Norman the Mouse the star of a successful book series.